Join Positive Reinforcement Pet Training Week beginning on the first Monday of each month. Share and learn about all of the fun, bonding and rewards involved in training pets with positive reinforcement training methods. Positive Reinforcement Pet Training Week is hosted by Cascadian Nomads, Tenacious Little Terrier, Travels with Barley, and Wag n' Woof Pets. This monthly online event is for all pet trainers to share their positive reinforcement training tips and techniques as well as training triumphs and frustrations. Our goal is to build a supportive community of bloggers, followers and readers united by a love of positively training our pets. We also hope to inspire all those who share their lives with animals to appreciate their pets intelligence by mentally stimulating their pets each and every day. 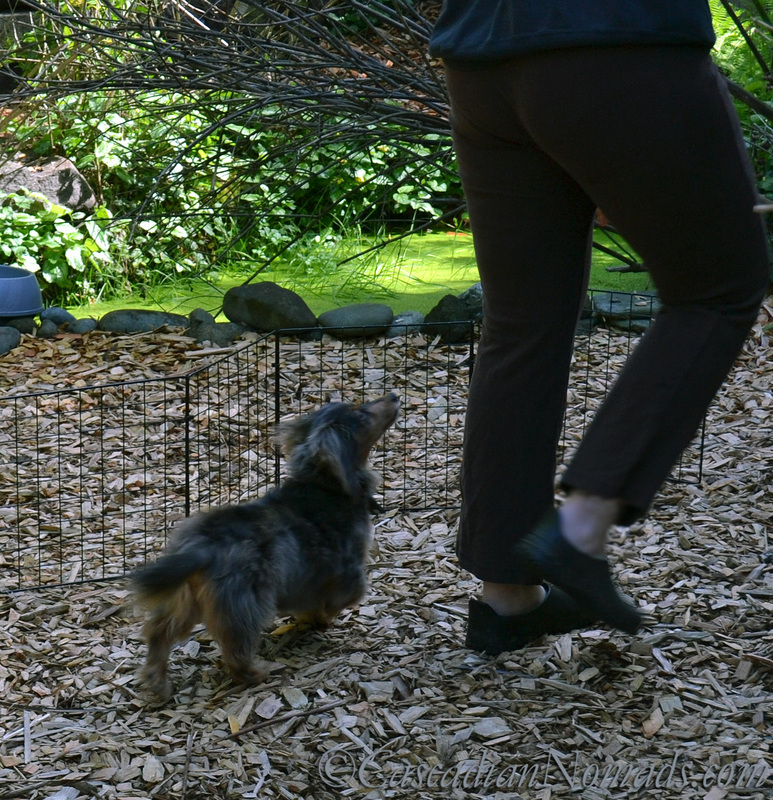 Write a post about positive reinforcement pet training. Share personal stories, tips, photos, etc, and post it on the first week of the month. Beginning on the first Monday of every month, link your post to the linky available on the host blogs sites. All positive pet training blog posts are welcome but some months the blog hop hosts will encourage posts with a specific theme. Blog posts should be about positive training techniques and affirmative bonding with your pet(s.) Set backs and disappointments happen in pet training but posts that refer to negative training or harsh corrections are not appropriate for this blog hop. Please do not link blog posts that are only promotions for products or businesses. 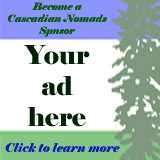 Advertising posts are considered spam and will be removed from the hop. However, sharing relevant information about training tools or techniques from a business blog or a personal blog are certainly welcome. Hop around, learn from other bloggers and readers and enjoy. 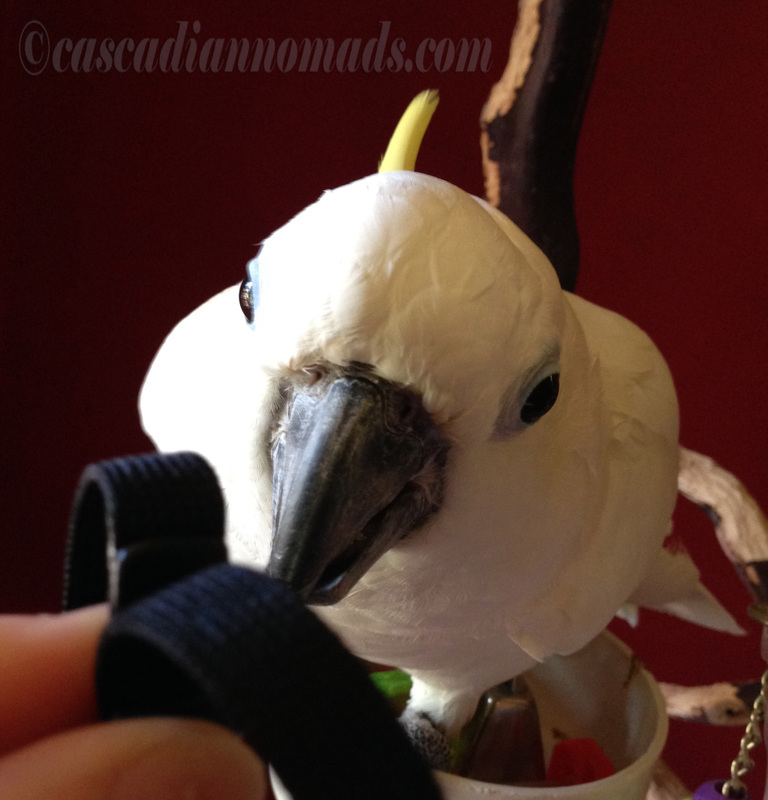 Be sure to leave a comment saying you found the blog post during Positive Pet Training Week! Read and learn from the bloggers linked in each months Positive Pet Training blog hop linky list and leave comments including your experiences and any questions. Share your positive training stories with the blog hop hosts via e-mail and/or social media. We love to hear from you! 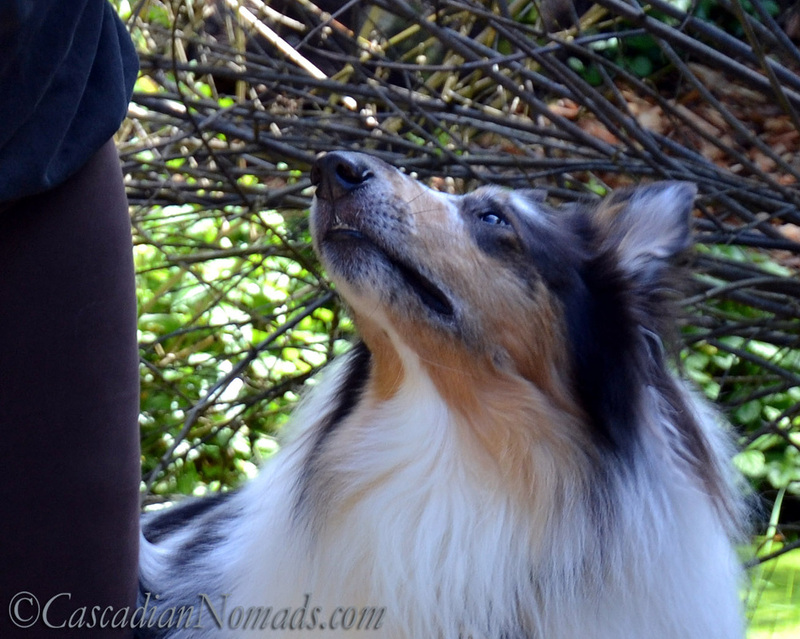 Train your pets with positive reinforcement and enjoy! See all of our Positive Reinforcement Pet Training posts and Linky lists here.